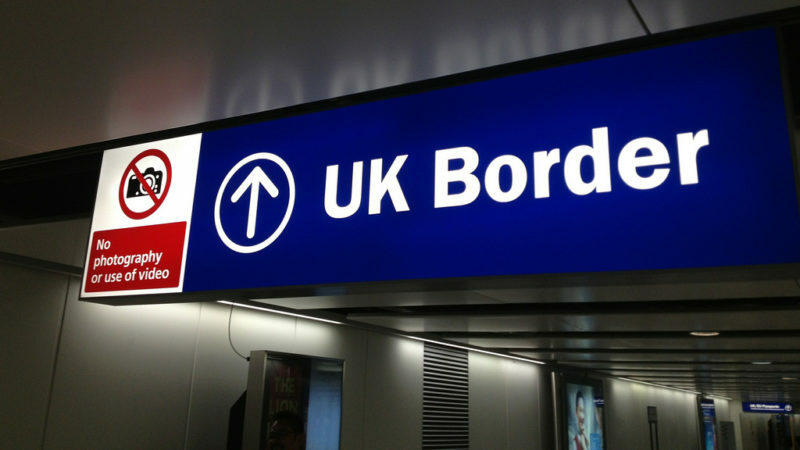 Ahead of a key TUC debate on single market membership at Congress, UCU General Secretary Sally Hunt sets out why unions should get behind freedom of movement. As a nation, we have a proud history of welcoming people to this country. A proud history of integrating immigrants who have gone on to prosper and make strong economic, social and cultural contributions to this country. Yet to listen to the debate last year about whether or not we should leave the EU, and much of the rhetoric since, you would not know that. Instead of highlighting the positive effect of immigration, we have been drip-fed anti-immigrant, anti-refugee and xenophobic language. This was no accident. This was language designed to persuade us that continued immigration to the UK endangered our living standards and our children’s futures. Any debate about the EU and our place in it was secondary to a poisonous exchange about immigration. In the midst of such a toxic environment, trade unions must be clear what they stand for and who they stand up for. We need to be even more forceful now. We need to make the case for immigration. We must stop pandering to the idea that immigration is to blame for the fall in living standards – the choice of austerity is wrecking our public services, not the migrants working in them as nurses, doctors, teachers or cleaners. “Young people in work contribute, on average, much more in taxes than they take out in benefits and public service spending. I represent a workforce in universities in which one in seven are from the European Union. After decades of living here, they are now being treated as second-class citizens. Higher education is not the only sector that depends on, and is proud of, its diverse workforce. Like our colleagues in transport, medicine and nursing, we face a brain drain which ultimately will make us all poorer. The trade union movement and Labour party must never turn our back on those people and we must not stop arguing in favour of the free movement of labour. Free movement isn’t just for capital: it lifts people out of poverty and enriches our society. The answer to Brexit isn’t to look the other way while the government tells lies about immigrants and seeks to set one group against the other. The answer is to argue for the principle of free movement backed up by fairer labour laws and by higher wages. It is employers who depress wages, not immigrants. We have to stand up for the truth and we have to stand up for each other. Sally Hunt is General Secretary of the University and College Union. LFF are covering the whole of TUC Congress – watch this space for updates, and email [email protected] with tips, pitches, or if there’s something we’ve missed. That screws wages and it screws services. Here’s a test Sally, sell me your house for a quid. I’ll have paid you, like the migrant has paid some taxes. Must be a good deal selling something below cost. Will your principles overrule with your personal financial interest, the proof being that sale for a quid. So why sell state services below cost when you don’t have to?